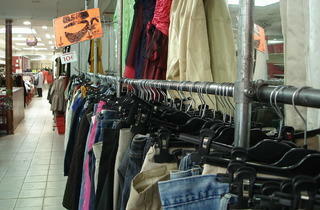 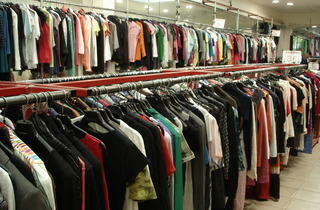 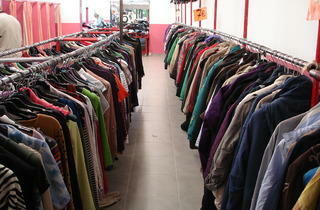 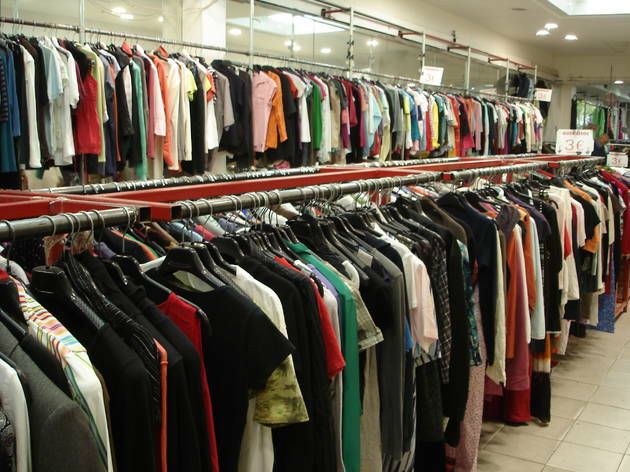 Roll your sleeves up and dig into Guerrisol’s never-ending racks of second-hand clothes. 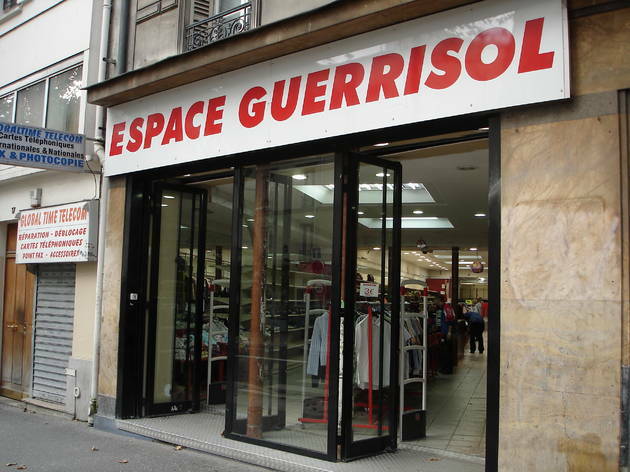 A lot of it is tat, but every so often (and often enough for Guerrisol to be the most popular shop of its kind in Paris) you find a gem. 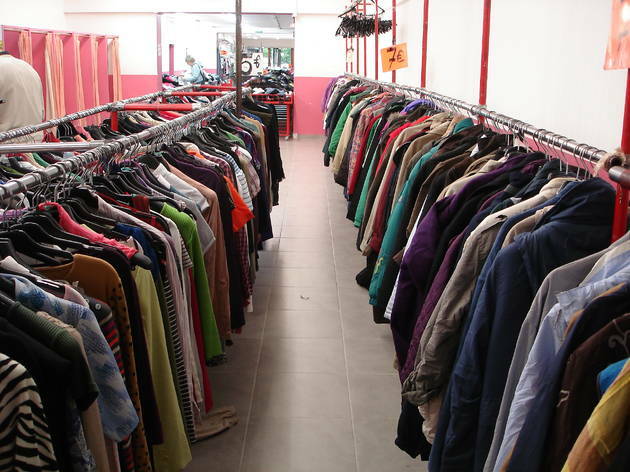 It’s particularly good for blokes in need of a suit with all sorts of styles and colours. 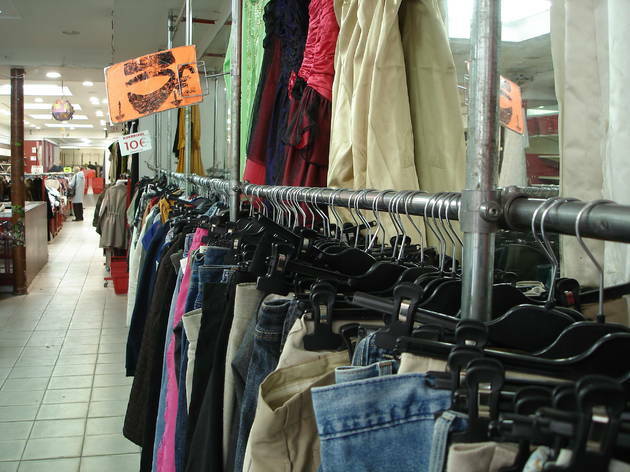 And the ladies’ shoe section often has a wide selection. 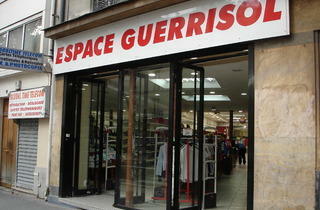 Just wash before you wear: As your nostrils will tell you on the way in, Guerrisol smells like Eau de Charity Shop.